Alia Bhatt is busy with the promotions of her upcoming film Gully Boy opposite Ranveer Singh. The film based on rapper Divine and his rap songs is literally all over the place at the moment. While Ranveer Singh is making headlines for re-rapping Divine's words like a boss, Alia Bhatt is setting trends with her promotional looks as always. Over the years, Alia has proved that she prefers simplicity over everything else. She likes to keep things simple when it comes to her hairstyles, which was clear when she attended her cousin Sakshi Bhatt's wedding on 26th January. Last night, Alia posted another look of hers in a black and white top from Madison paired with black pants and loop earrings. To complement the attire, her makeup artist Puneet B Saini used no-makeup makeup look along with a subtle peachy-pink lipstick. To finish her look, the hairstylist Priyanka Borkar smartly tied a classic middle-parted low pony that only added to the chicness of her look while keeping it sober. So if you don't know what hairstyle will look better on your tee and denim, just go for a ponytail. Bonus: It's the lowest maintenance hairstyle one can ask for. The best part about the classics is that they never get old and they go with anything and everything. 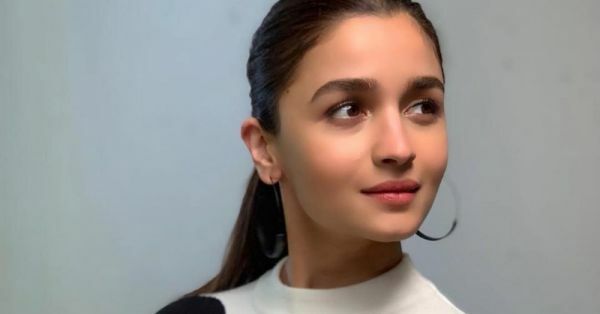 No, no we are not just saying it, our beloved Alia has proved it like multiple times that a classic ponytail, low, mid-length or high, can add charm to any look. Be it Indian or contemporary, a ponytail is a pro at enhancing your makeup, features and the outfit. Often, simplistic hairstyles get lost between makeup and heavy outfits but ponytails don't do that, they rather keep the debonair of a look alive, no matter how simple or complicated it is. Still not sure? No worries, let Alia speak for herself as you scroll down. In other news, Alia posted another picture of hers with Ranveer Singh with a cute caption, "Luls & Tuts" referring to their nicknames for each other, Lulu and Tutu. Alia has also bought her third home in Juhu and has paid almost double the price of the property. She had to pay Rs 13 crore for her fancy new house. 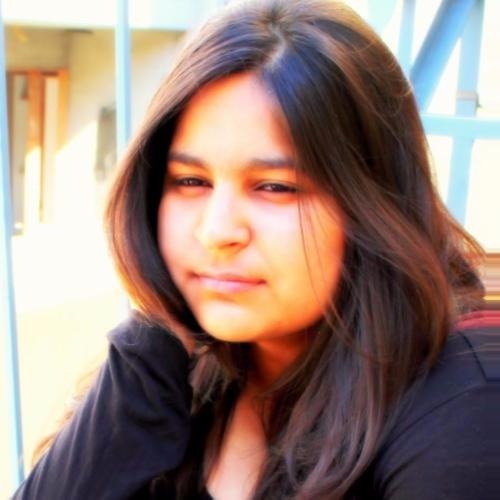 As per the reports, she has bought the house as she's planning a future with her boyfriend Ranbir Kapoor.